Certified safety products specifically for play area surfaces. 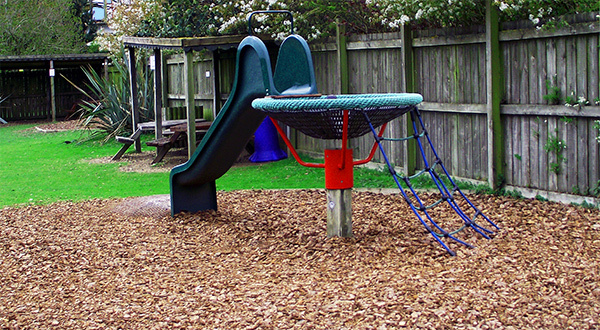 The play range includes a range of pine bark products for situations where a high quality appearance as well as safety is important. Alternatively a more economical range of softwood or hardwood chips can be used. BS EN 1177:2008 FSC ® Certified.